SouthPrint Inc. has a 140,000 square foot distribution center located in Martinsville, VA.
SouthPrint Inc. has warehouse storage of blank inventory with full cycle counting capability. Prep to your floor- ready specifications, including automated fold/bag, hanger packs, shipper display build outs, or simple fold and ship. 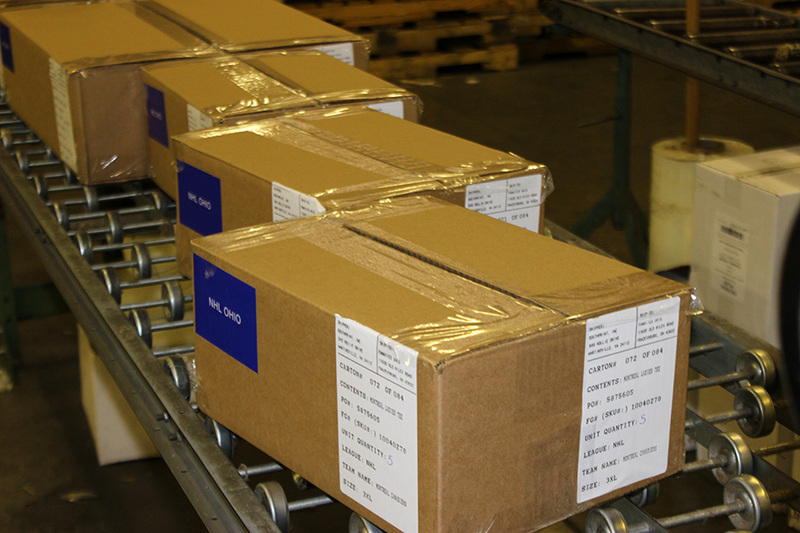 In-house capabilities to meet your specifications for pre-tickets, case labels, carton sizes, and other needs. We can ship with and without pallets to your customers. We perform business analysis with weekly reporting and weekly replenishments.